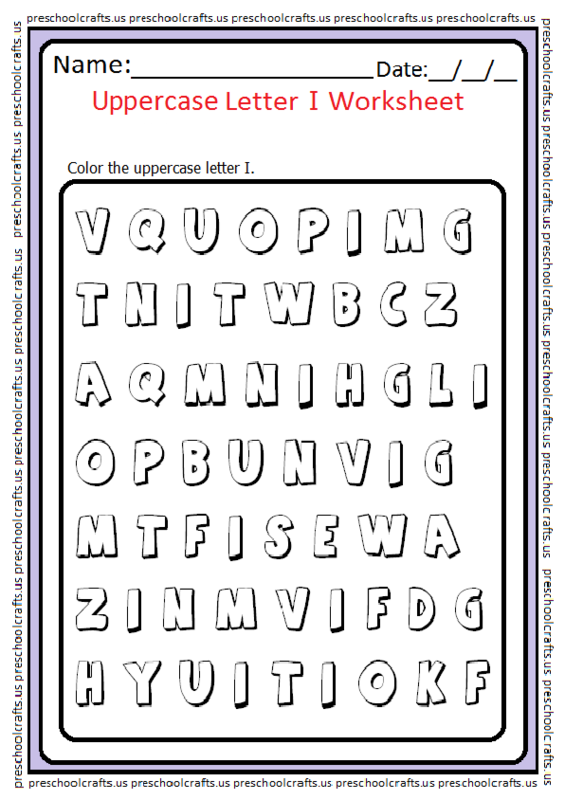 If you are looking for a uppercase letter I worksheets you can find it on this page. 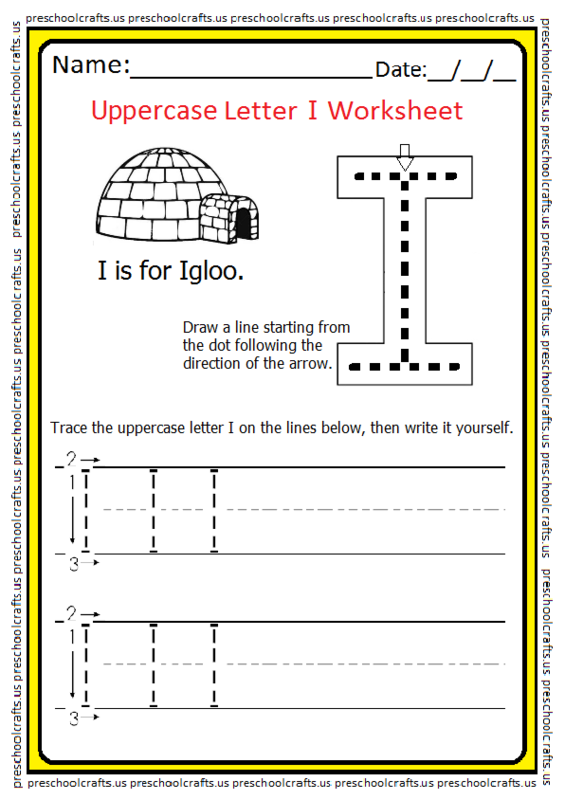 This page has worksheet related to the uppercase letter I . Kindergarteners, preschoolers and firstgraders can use these uppercase letter I worksheets. 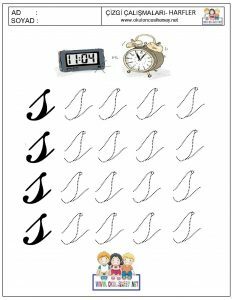 Print out for free worksheets related to uppercase I . 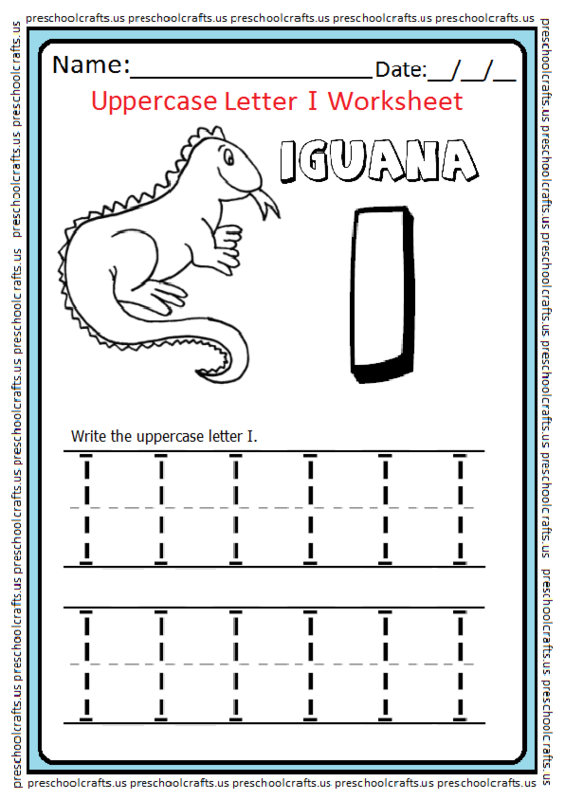 To download letter I worksheet pictures from your computer, right-click and then click on the save button. You can access our other works from the above menus. 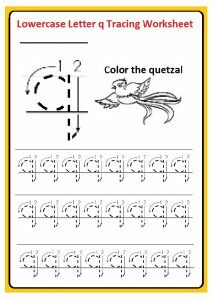 Click for the worksheets of the other letters. A capital letter is used at the beginning of a sentence. 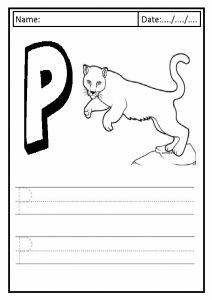 This page has free printable worksheet related to the uppercase letter I . Kindergartners, preschoolers and firstgraders can use these big letter I worksheets. 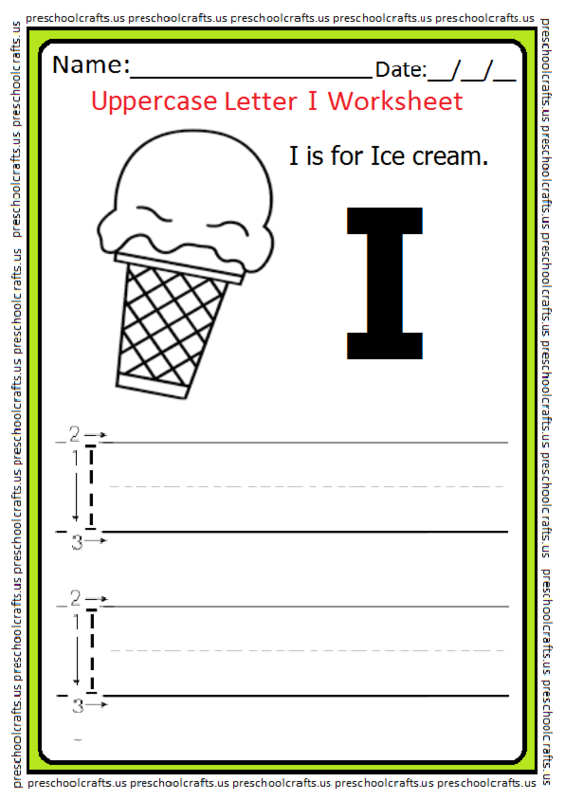 Find the big I – letter worksheets from the letters children learn to read and write. You can access our other works from the above menus.